We can provide our packing service for labor cost only. There is no mark up on packing supplies for our customers. 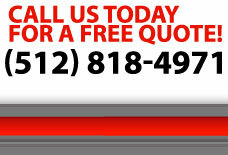 Our customers pay only for the labor involved in there packing needs. Our customers only pay for the material used. We can obtain boxes at discounted rates. 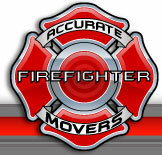 Copyright © 2011 Accurate Firefighter Movers. All rights reserved. Site Designed & Maintained by Molly Reed Designs.